And the winner is … Liz Anderson from Quantum Estate Agency in York! Liz was overwhelmed and absolutely delighted to be honoured with national recognition and reward for her performance in her professional estate agency examinations. 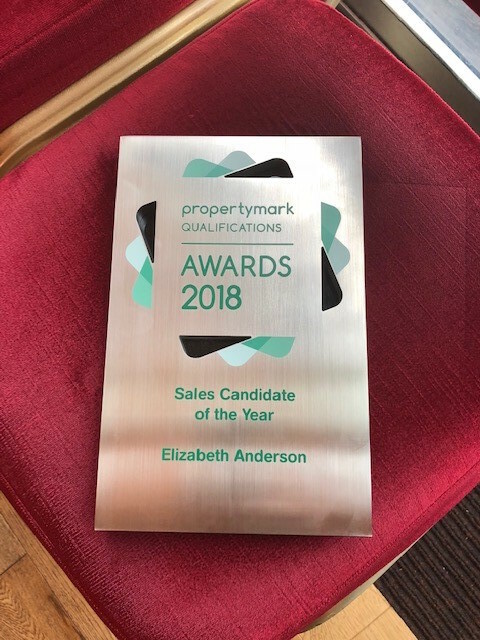 One of just 7 winners across the nation for sales, lettings and auctioneering, Liz, who lives in Bishopthorpe with her husband and three sons, can now celebrate her new title of Sales Candidate of the Year! 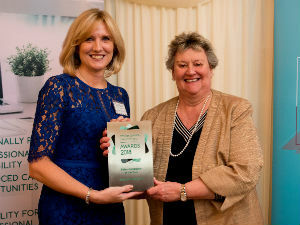 The team at Quantum is so proud that Liz was invited to attend the House of Lords last week for the Propertymark Qualifications annual awards event which recognises achievement and celebrates success. Liz enjoyed quite a day! She was presented her award by Housing Minister Heather Wheeler, received personal congratulations from Lord Best OBE DL, Julian Sturdy MP for York Outer as well as past and present Presidents of ARLA Propertymark and she was asked to give an interview for Property Professional magazine! A huge congratultions goes to Liz for this brilliant achievement. And if you’d like to find out more about the lovely behind at Quantum, have a look at our team pages.